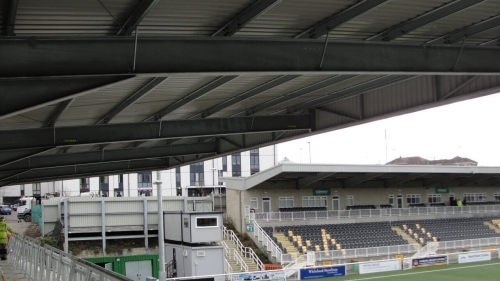 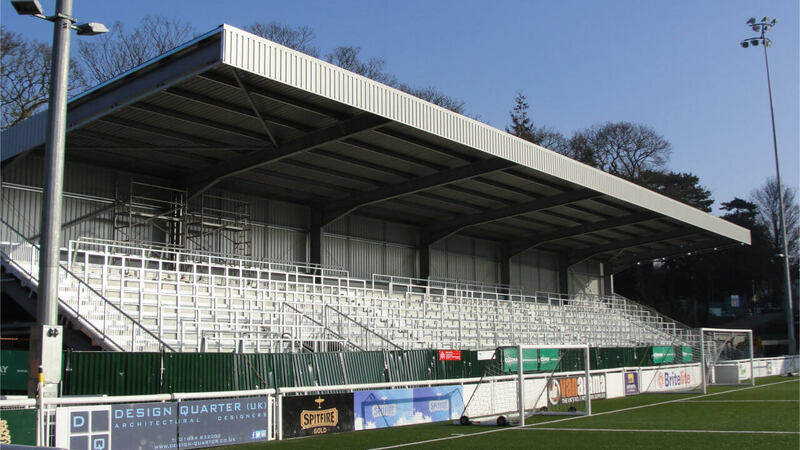 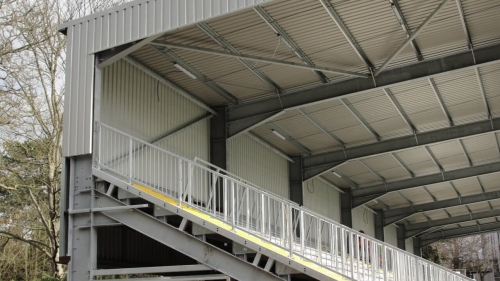 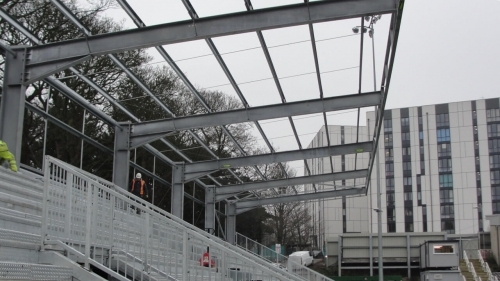 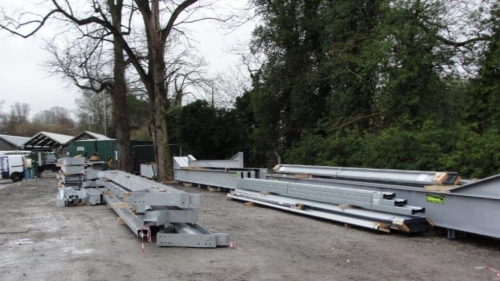 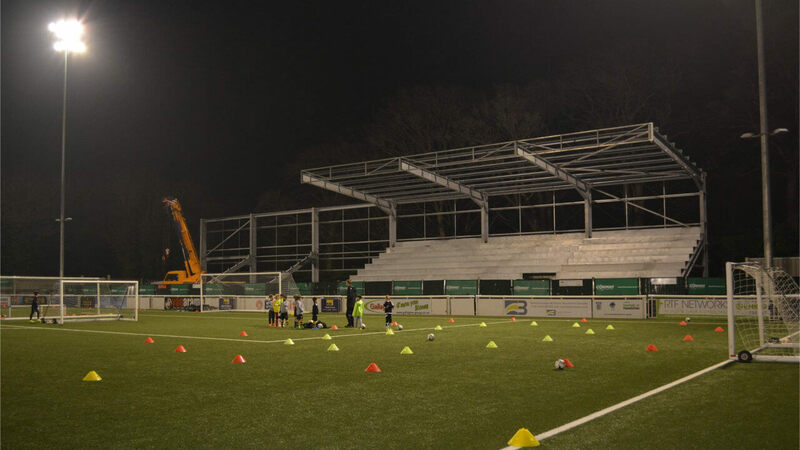 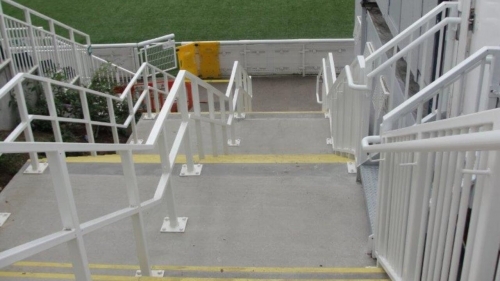 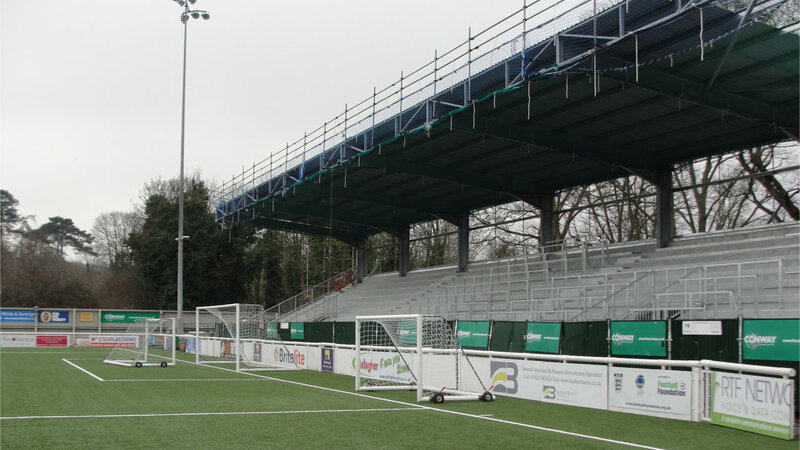 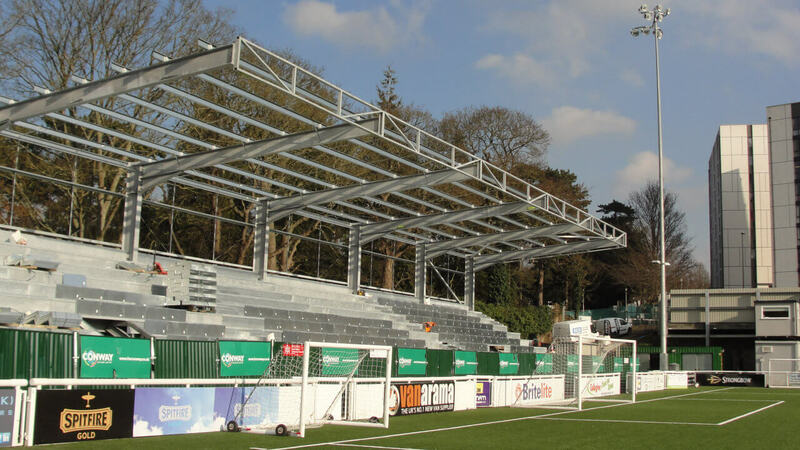 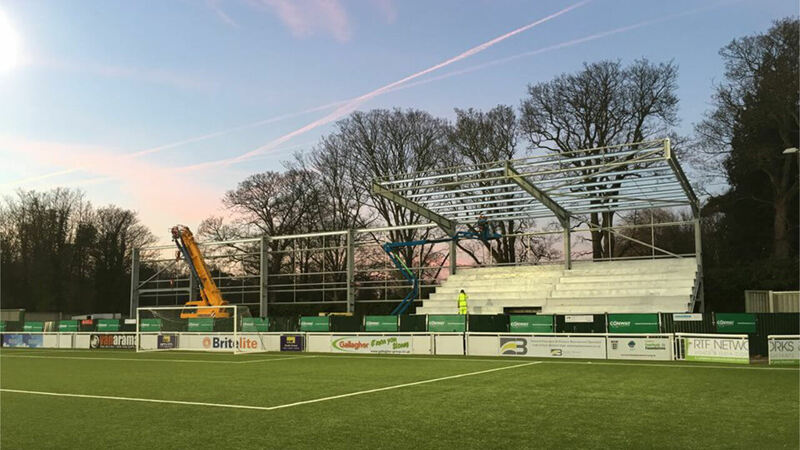 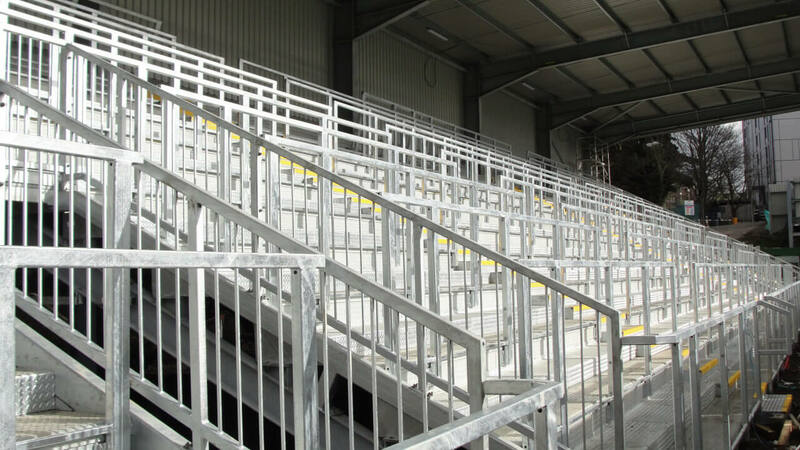 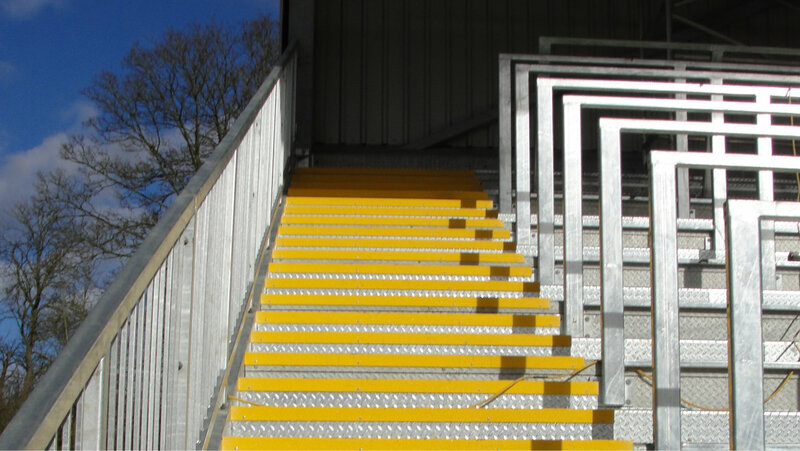 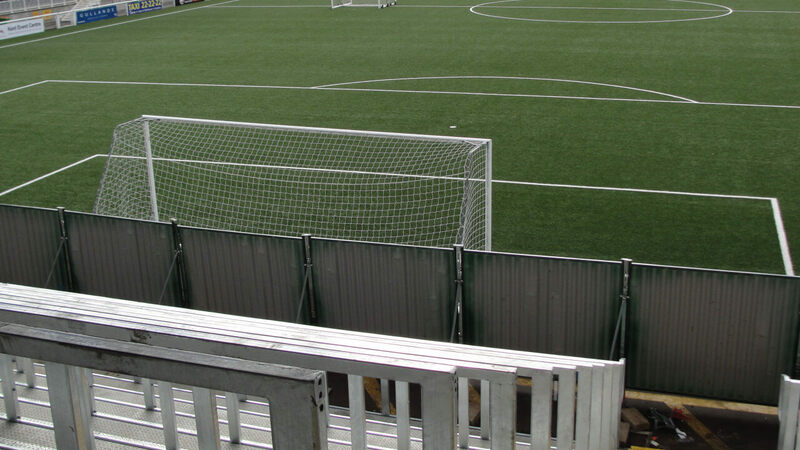 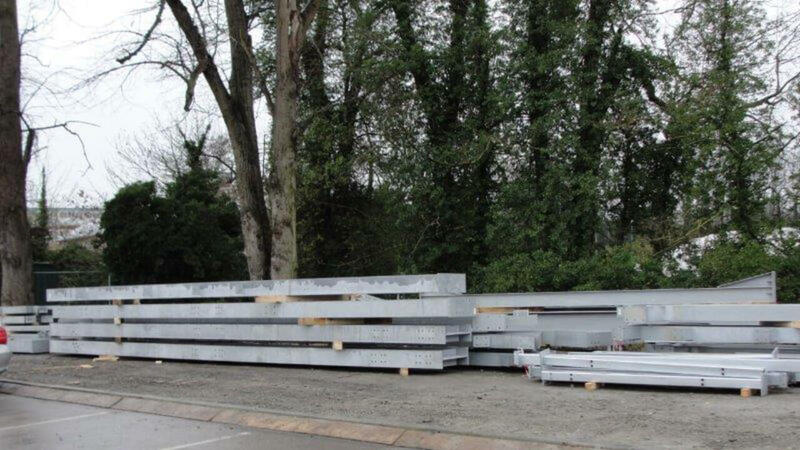 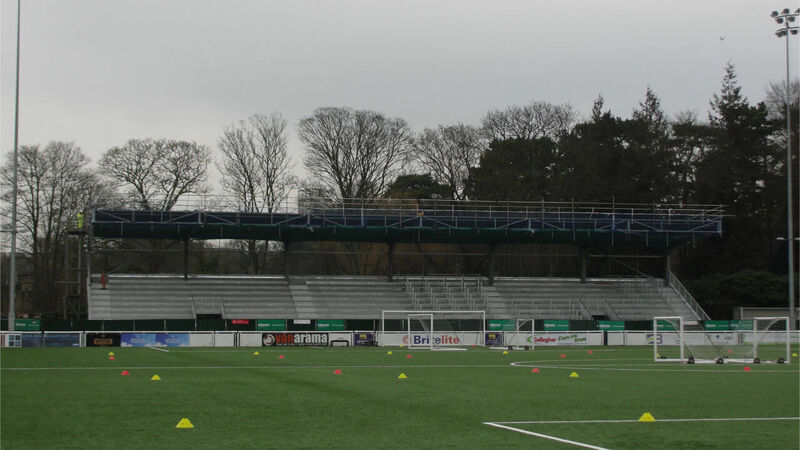 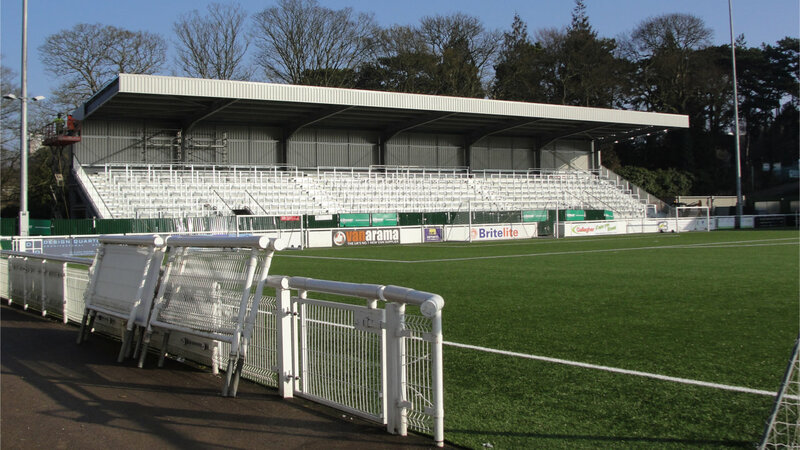 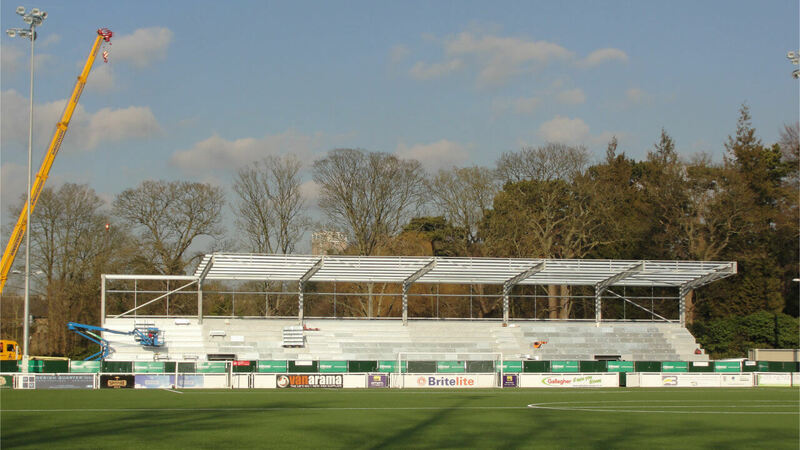 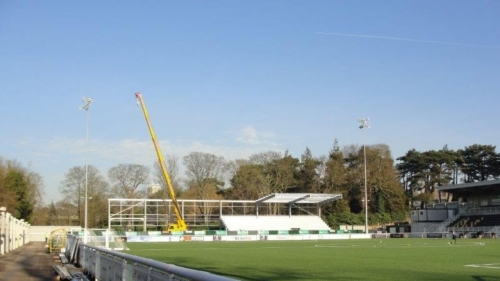 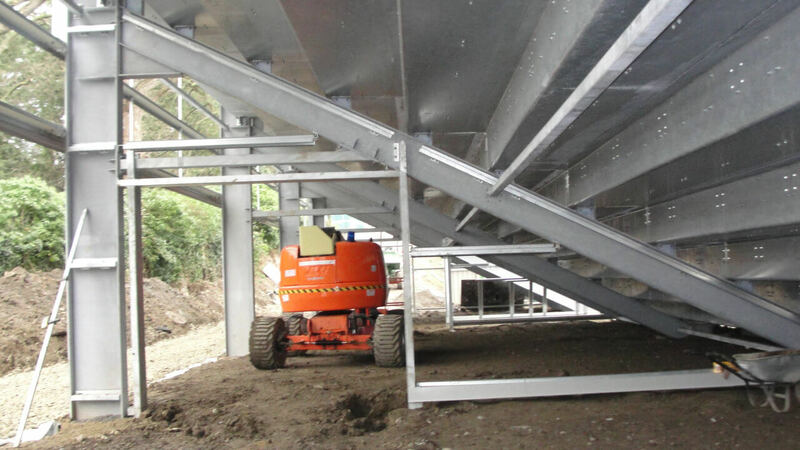 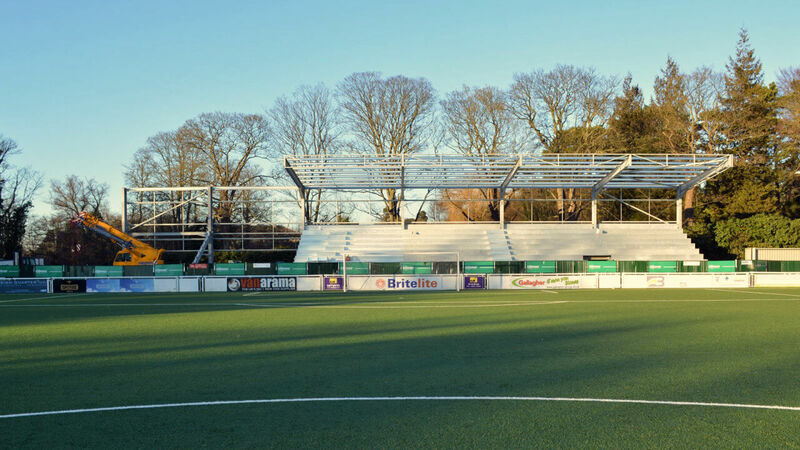 REIDsteel worked directly with Maidstone United to design, draw, fabricate and erect the £850,000 structure at the club’s Gallagher Stadium – including steelwork, cladding, 500m of handrails and disabled access ramps. 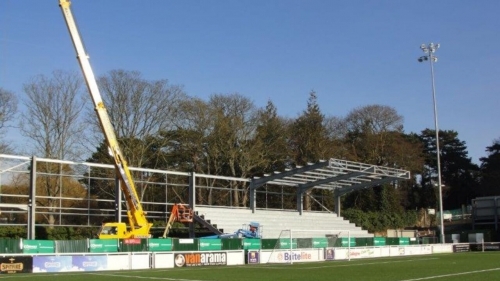 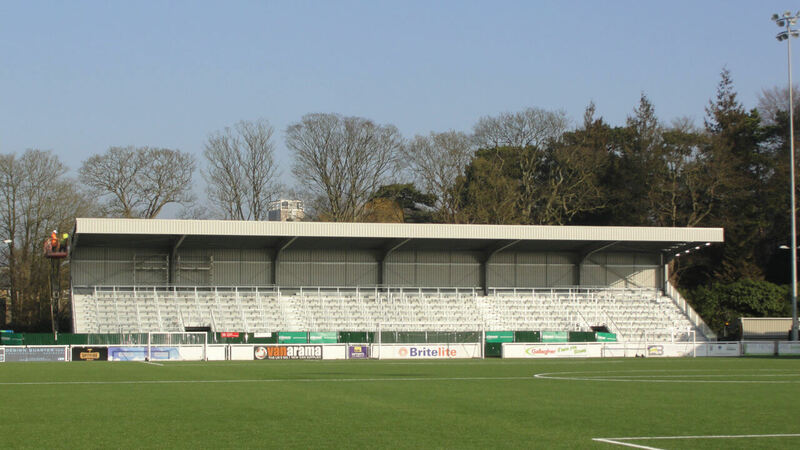 We finished the 1,768 capacity stand in time for a grand opening in front of a bumper crowd before the club’s Vanarama National League match against Sutton United. 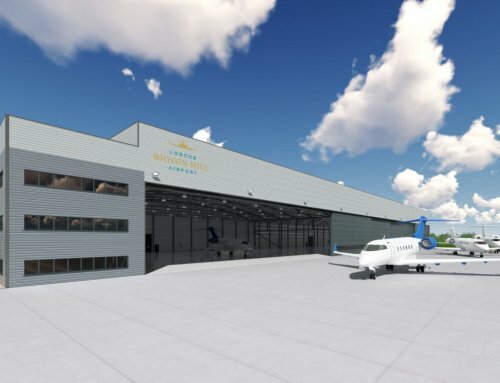 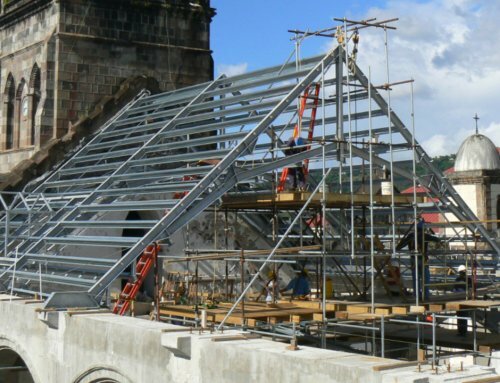 Structural steel company REIDsteel has the capability to design, ship and erect entire buildings anywhere in the world – from factories in Mauritius and bridges in Africa to aircraft hangars and industrial buildings in the UK. 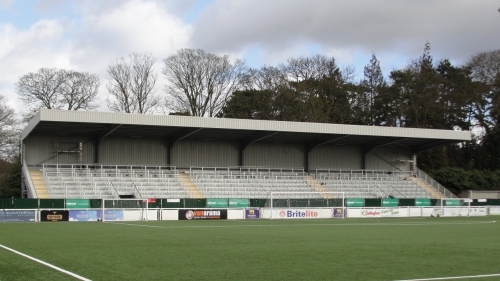 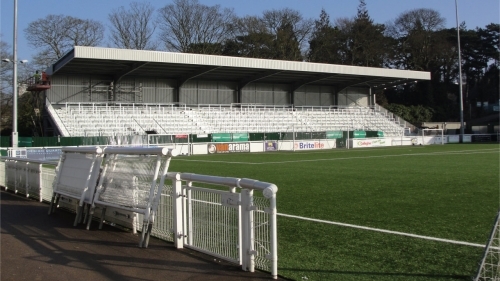 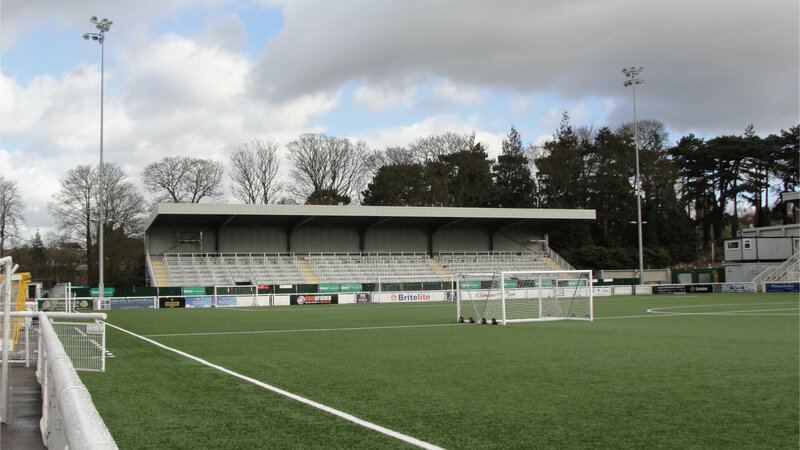 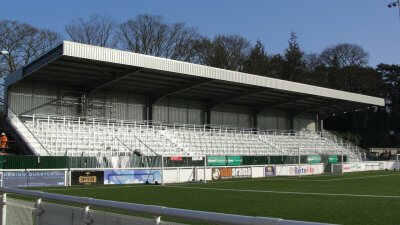 “The stand significantly enhances Maidstone’s capacity and allows it to meet National League standards. 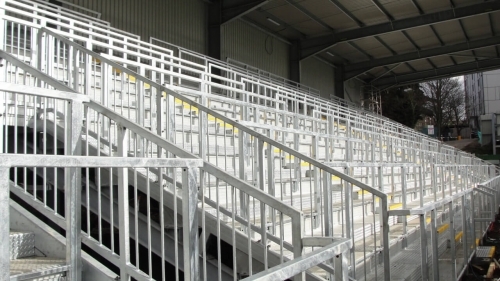 “It is a unique structure as it can accommodate 1768 standing fans but also has the capacity to be adapted in the future to accommodate 884 seated fans by removing intermediate steel infill panels and bolting in seats. 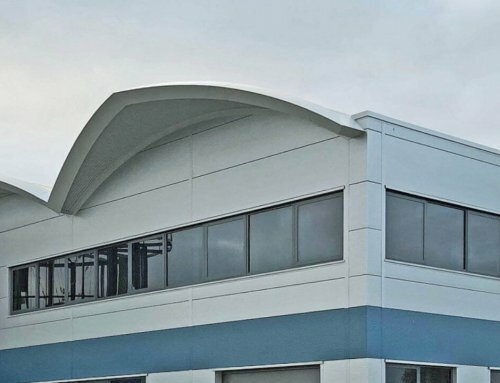 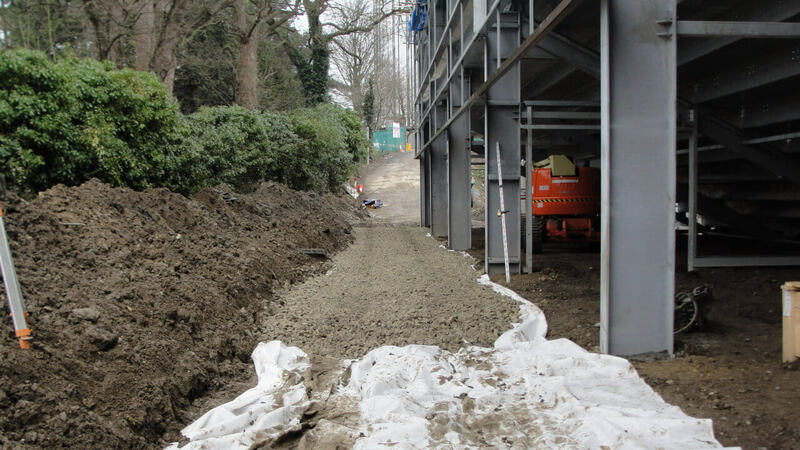 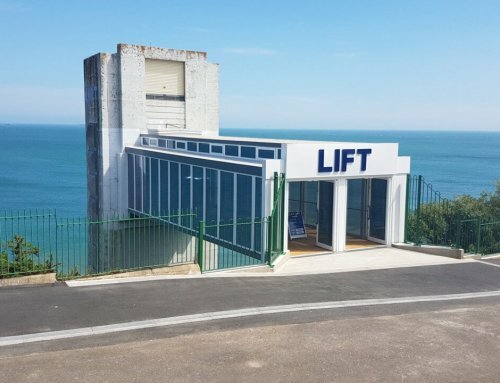 “This detail was very well executed and planned by our team and the architect Steve Harrison of Arete Architects in Maidstone, who did a tremendous job from the initial design and with the co-ordination between us and the other trades. 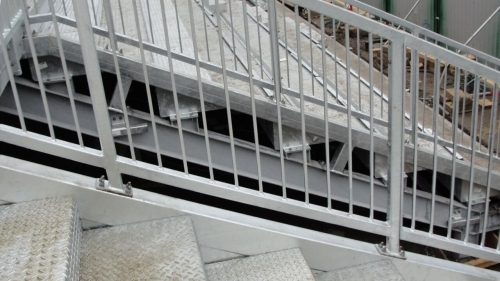 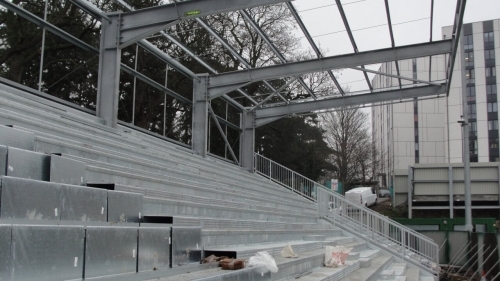 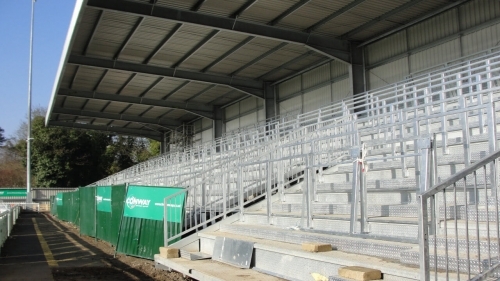 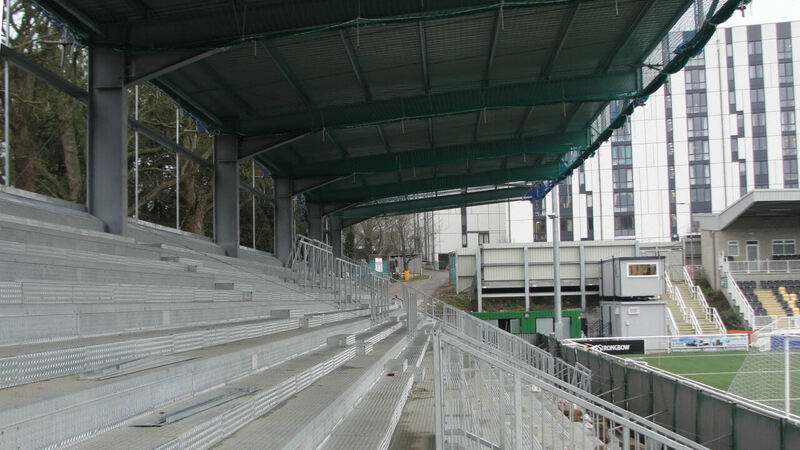 The fully galvanized 81 tonne, steel-framed standing terrace has been built behind one of the goals. 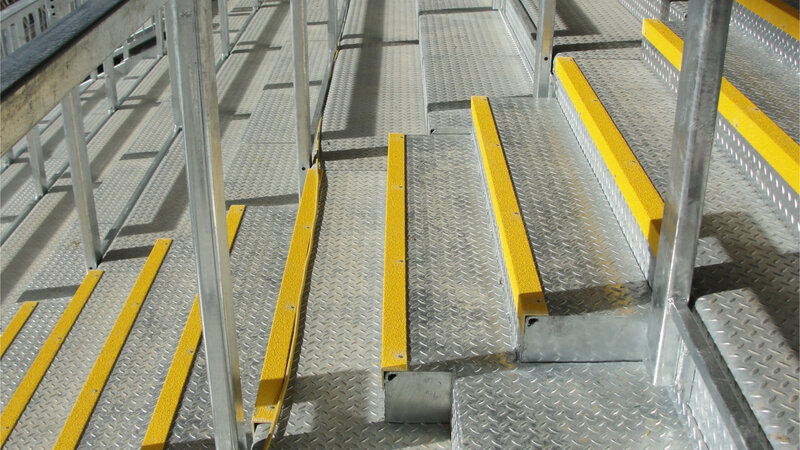 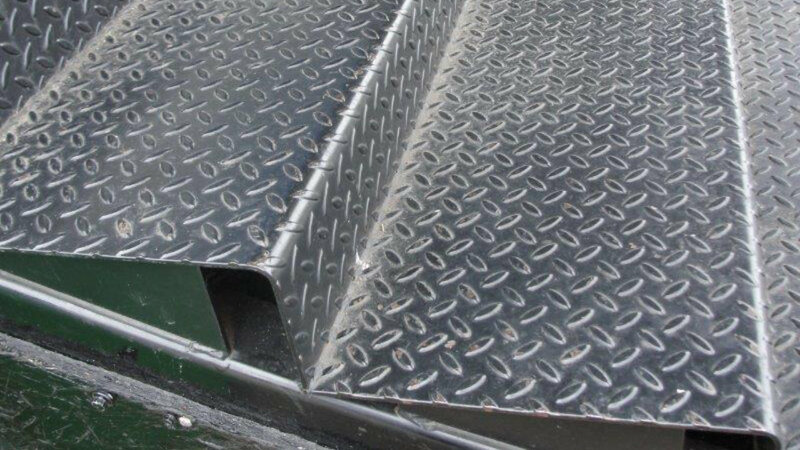 It consists of 11 double standing rows, formed with non-slip metal decking supported by a series of steel rakers. The stand has a 11m-wide cantilevering steel roof structure, which includes a 1m-high facia for advertising. 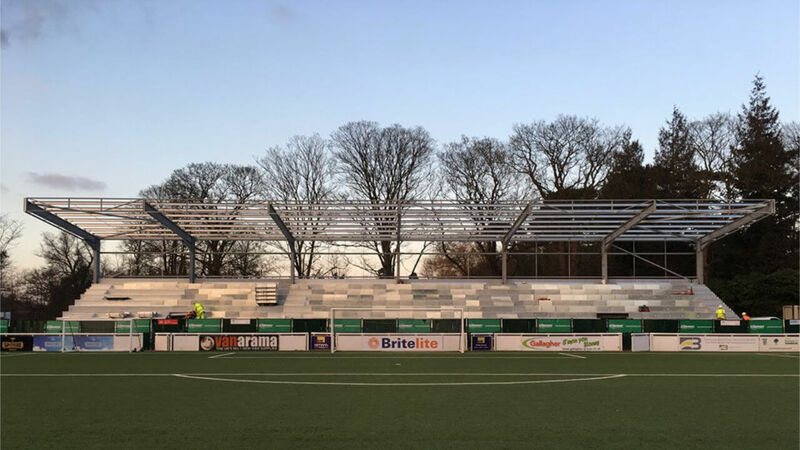 It was a great night and we’ve really come of age with this new stand. 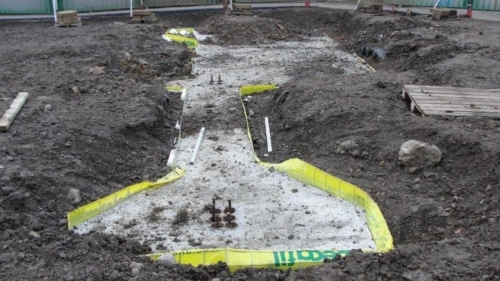 The progress has been remarkable in the past eight to ten weeks – it’s a really imposing piece of kit. 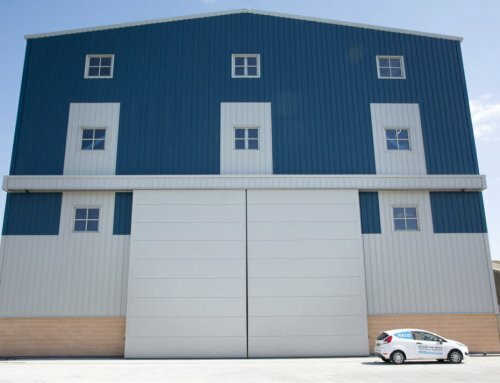 The architect, the project manager, Reid Steel and infrastructure services company FM Conway have worked very well and it’s been an almost stress-free project.